FoxHound ROM for Galaxy S4! 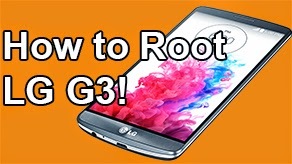 GT-i9505/AT&T/T-Mobile ~ AndroidRootz.com | Source for Android Rooting, ROMS, Tricks and More! The developer of FoxHound ROM, raffaele88 has made the famous ROM for the Galaxy S4 GT-i9505, AT&T, and T-Mobile. 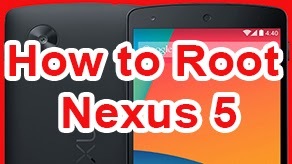 You may have remembered this ROM before as it is also available for the Galaxy Nexus GSM. 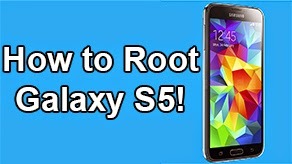 This ROM comes with Aroma installer giving you a vast amount of options during the installation process via CWM or TWRP. You have options for themes, kernels, keyboards, and so much more with the benefit of using the Aroma installer. 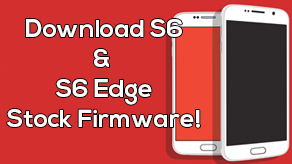 FoxHound ROM removes all the bloatware that you have and only keeps what is really needed. This ROM also removes the TouchWiz "theme" and makes your phone look much more clean and gives it a similar look to a AOSP ROM. 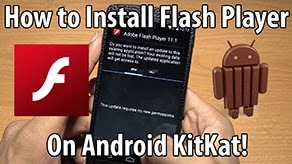 This ROM also includes FoxHound Extras to change the look of your battery, secret phone codes, faster GPS fix, and other useful extras that are always nice to have.